Nathan Dunlap execution: Hickenlooper, Beauprez take opposite stances. Hickenlooper, a once-popular mayor of Denver, is now running about even in the polls with Beauprez. 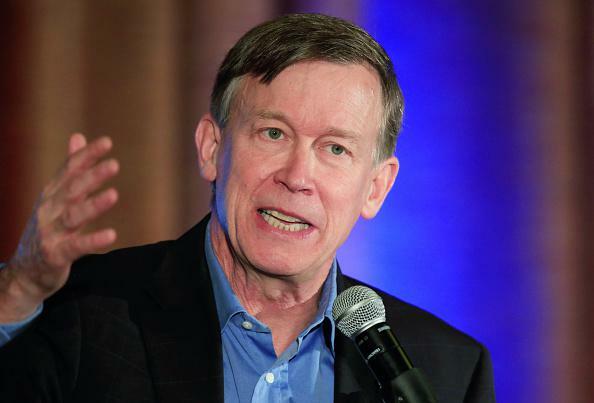 And although it’s unclear exactly how much Hickenlooper’s death penalty stance plays into his struggles, a poll last year found that 67 percent of Coloradans disapproved of his decision in the Dunlap case. Dunlap’s attorneys argue that he does not deserve execution because he was abused physically and sexually as a child and was suffering a bipolar episode when he killed his coworkers. Colorado hasn’t put an inmate to death since 1997, though prosecutors are seeking the death penalty against Aurora mass shooter James Holmes. Hickenlooper, should he lose the election, could still commute Dunlap’s sentence before Beauprez took office.